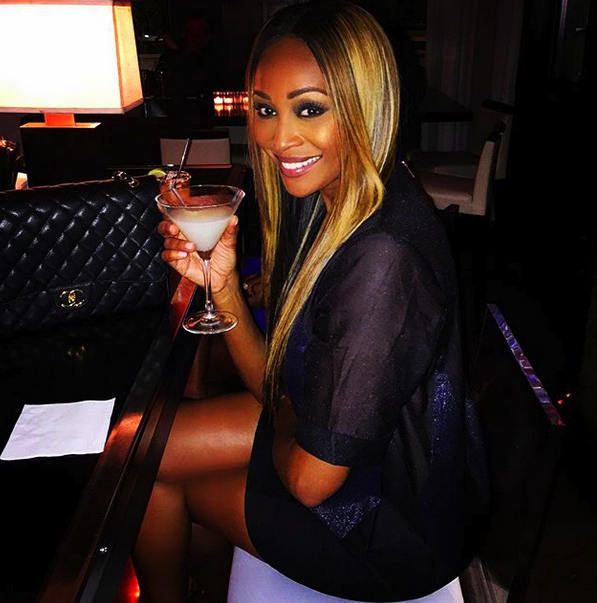 Real Housewives of Atlanta's Cynthia Bailey sips her drank in Miami. Is it just me or does she look...different? 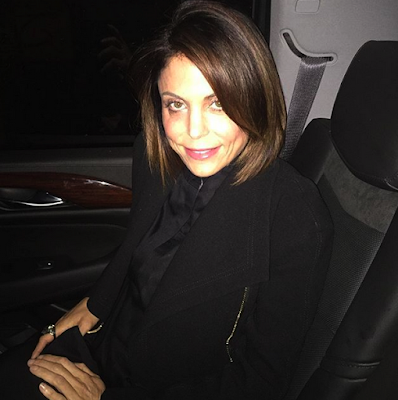 Real Housewives of New York's Bethenny Frankel wanted to show off her new short hair, but all I'm focused on is her face. What da hayle happened?! 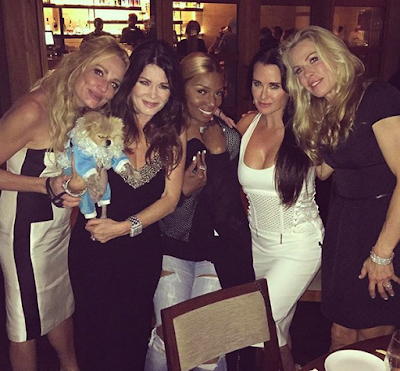 Nene Leakes is over the Real Housewives of Atlanta, but she's already made it known she wants to join the Beverly Hills' cast. No thanks! 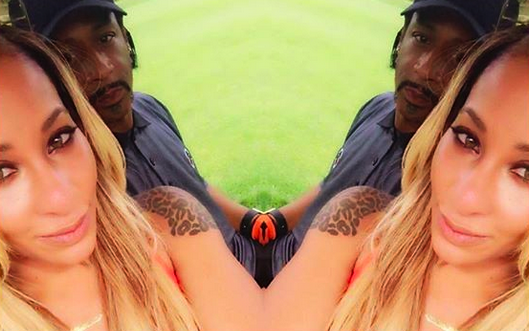 Love & Hip Hop Hollywood's Hazel-E is back together with her boo, Katt Williams. 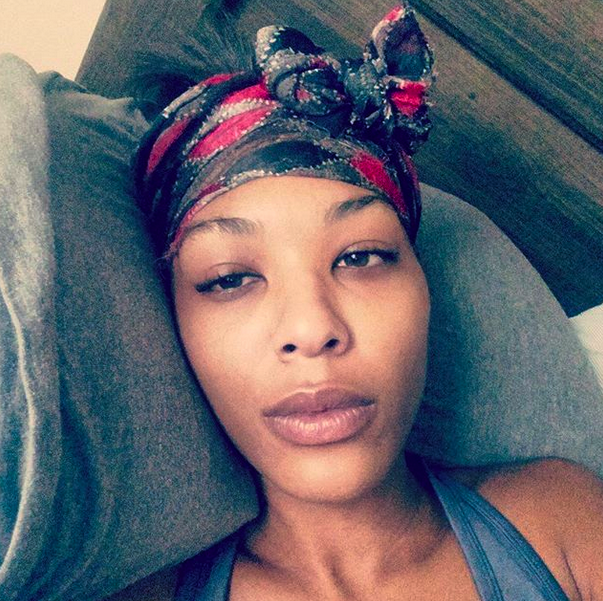 LHHH's Moniece Slaughter looking like she had a rough night. What possessed her to post this online?! 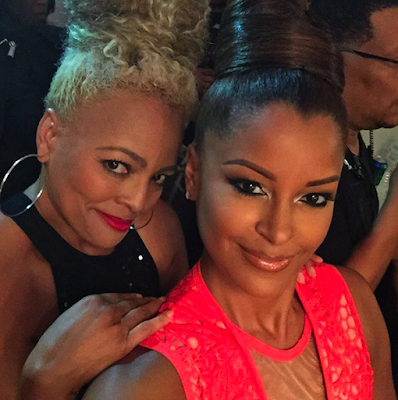 It looks like Claudia Jordan wasn't completely fired from RHOA. She posted a few pictures over the weekend with the cast and new member, Kim Fields. Sad news, Real Housewives of Beverly Hills' Yolanda Foster has been going through it with her Lyme disease. She recently had a leaky breast implant removed which she thought was the culprit for her current debilitating state, but she posted photos of herself in the hospital, hooked up to an IV this past week. I almost didn't recognize her in this picture, how about you?